Though he is a stranger in a strange land, throughout the years in this town, four people slip in and out of Yohan’s life: Kiyoshi, the Japanese tailor for whom he works, and who has his own secrets and a past he does not speak of; Peixe, the groundskeeper at the town church; and two vagrant children named Santi and Bia, a boy and a girl, who spend their days in the alleyways and the streets of the town. Yohan longs to connect with these people, but to do so he must sift through the wreckage of his traumatic past so he might let go and move on. 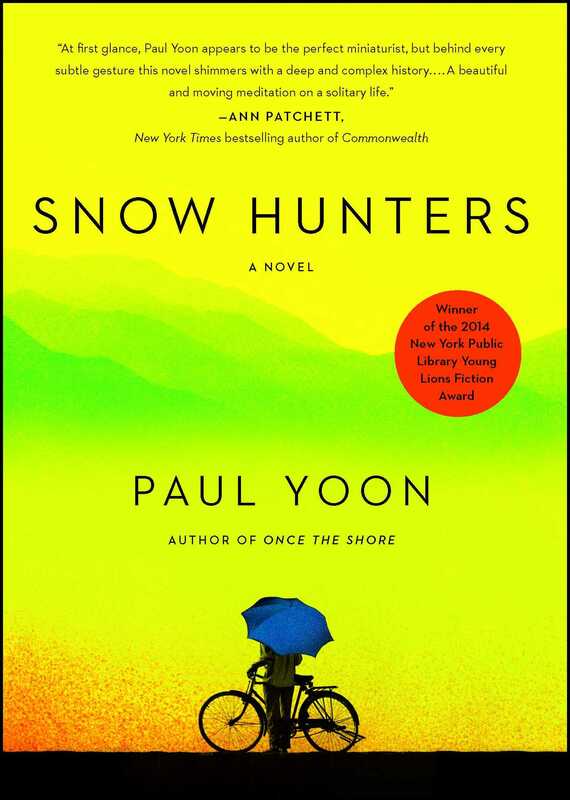 In Snow Hunters, “quotidian-surreal craft-master” (New York magazine) Paul Yoon proves love can dissolve loneliness; that hope can wipe away despair; and that a man who lost a country can find a new home. “The brief, simple sentences that form this elegant tone poem of a novel…have the effect of making you slow down to read them—which is a fitting way to experience the story of a man unmoored by memory and time” (Entertainment Weekly). This is a heartrending story of second chances, told with unerring elegance and absolute tenderness. 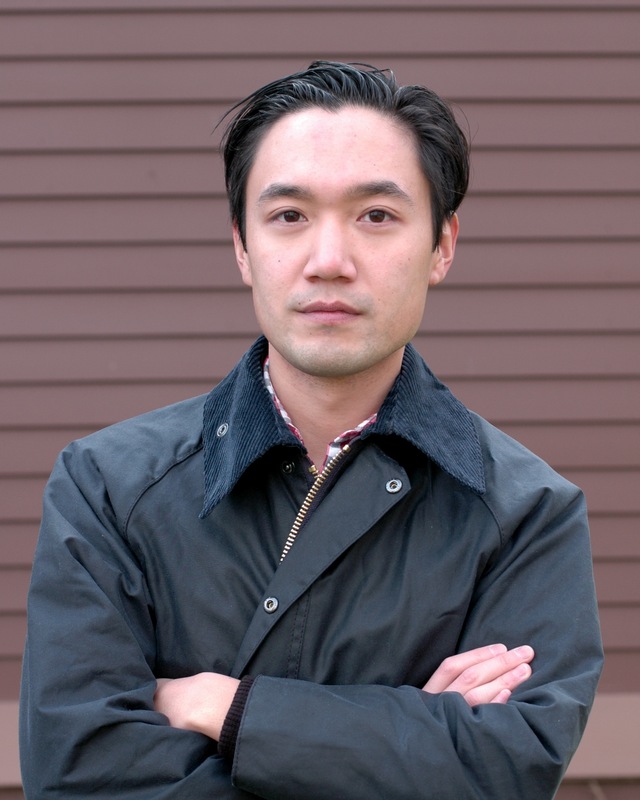 "A quiet exploration of love and starting over, Yoon's novel is a brilliant story of a young man who leaves his native Korea for Brazil in the aftermath of the Korean War."